Coco Martin finds a familiar challenger yet again. The last time Dingdong Dantes took on Coco Martin”s top-rating series ‘Ang Probinsyano’, he was unable to overcome said juggernaut. Dingdong’s ‘Alyas Robin Hood’ (season 2) only lasted a month before it was demoted to a later timeslot. Now he teams up with Dennis Trillo in a new primetime series ‘Cain at Abel’. 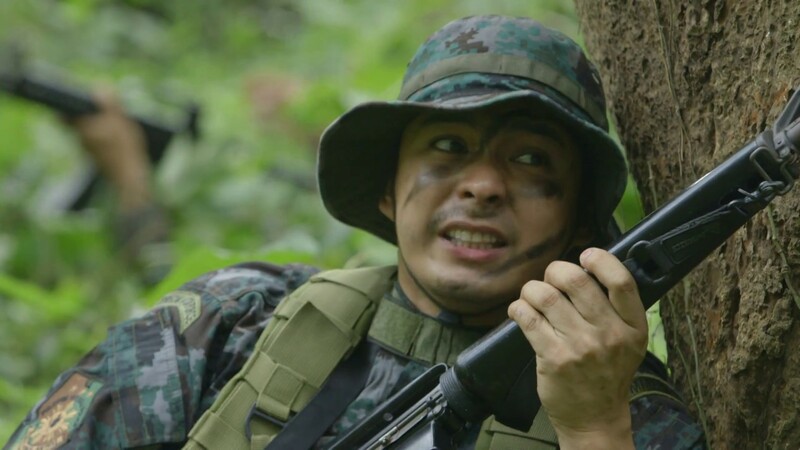 And in the lead-up to the series premiere, Dingdong himself conceded that ‘Ang Probinsyano’ is in a different league altogether and his only objective for ‘Cain at Abel’ is to keep loyal Kapuso viewers happy and excited regardless of ratings performance. “‘Cain at Abel’ is an action-family drama about two brothers, Daniel (Dingdong) and Miguel (Dennis), who grew up in two very different worlds. As children, they were separated by fate. Daniel was raised comfortably in the city by his father. Miguel, on the other hand, was taken by his mother who later changed his name to Elias. They relocated to a poor fishing village where they struggled to make ends meet. Solenn Heussaff (Abigail) and Sanya Lopez (Margaret) will play the respective love interests of Daniel and Miguel/Elias. The rest of the cast includes Eddie Gutierrez, Chanda Romero, Dina Bonnevie, Ronnie Henares, Tommy Abuel, Bing Pimentel, Renz Fernandez, Ervic Vijandre, Marc Abaya, Carlo Gonzalez, Boy 2 Quizon, Pauline Mendoza, Vince Vandorpe, Shyr Valdez, Leandro Baldemor, and Euwenn Aleta. For the first few episodes of ‘Cain at Abel’, Yasmien Kurdi, Diana Zubiri, Gio Alvarez, Rafael Rosell, David Remo, Seth dela Cruz, and Ashley Cabrera will appear as younger versions of the lead characters. It will be directed by Don Michael Perez, Toto Natividad, and Mark Reyes. If Dingdong’s prognostication were to be believed, it is clear that defeating ‘Ang Probinsyano’ is out of the question. The long-running series, as Dingdong said, is ‘in a different league’ now and for ‘Cain at Abel’ the aim now is to just make Kapuso viewers entertained. So much for the ‘rivalry’. Anyway, good luck to ‘Cain at Abel’ as it gets underway this Monday. ‘Cain at Abel’ airs weeknights after ’24 Oras’ on GMA Telebabad. Who’s the ex that Liam is looking for? Indeed, GMA’s ‘The One That Got Away’ had quite a journey. Its run of 88 episodes suggests that it performed well, but on the contrary, it still fell short. ‘The One That Got Away’ first premiered on January 15, 2018 as a replacement to ‘My Korean Jagiya’. The series starred Dennis Trillo, Max Collins, Solenn Heussaff and Rhian Ramos, and it featured a storyline of one man’s near-death experience coupled with a difficult decision of choosing among his three exes who he feels the most connected. Unfortunately for ‘The One That Got Away’, it struggled right out of the gate, only getting around 12% in its first few months on the air. On the other hand, ABS-CBN’s more serious primetime drama ‘The Good Son’ earned 6% more than its rival. 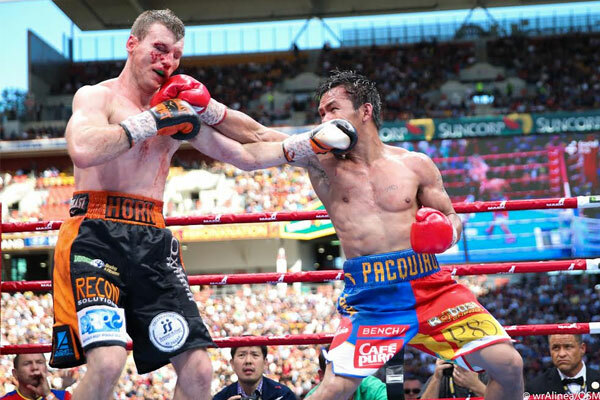 Ratings for ‘The One That Got Away’ somewhat improved as the calendar turned to April, and by May, it rallied to average around 14-15%. Despite that, it was not enough to beat both ‘The Good Son’ and ‘Since I Found You’ in its timeslot, although lately the series is starting to close the gap. Such is the cruel fate of GMA’s primetime romantic dramas. Just as ‘The One That Got Away’ began to find its stride, the series was down to its last few episodes, thus giving them no chance of catching up to ‘Since I Found You’ which has faltered of late. But to the series’ credit, it still gave a good account of itself. Notwithstanding the huge odds, it was clear that ‘The One That Got Away’ was one of GMA’s better romantic comedy series, one that is well-written and had a stellar cast that connected well with the audience. Come this Friday, one ex-girlfriend’s life will change while two others will have to ponder about their future. Find out who really is the ‘one that got away’. It turns out ‘Hay, Bahay!’ did not exceed expectations. Last Sunday, the final episode of ‘Hay, Bahay!’ was aired on GMA. But like all previous episodes, the sitcom made little noise among its viewers. First aired on June 19, 2016, ‘Hay, Bahay!’ succeeded another Vic Sotto-starred sitcom in ‘Vampire ang Daddy Ko’. The latter’s stars Vic and son Oyo were joined by Oyo’s wife Kristine Hermosa, Ai-ai delas Alas, Jose Manalo and Wally Bayola. Unlike ‘Vampire ang Daddy Ko’ which lasted for over three years, ‘Hay, Bahay!’ was only able to air for over a year as it had to contend with the long-running ABS-CBN gag show ‘Goin’ Bulilit’. Overall, the sitcom aired 61 episodes, joining a list of more recent Vic Sotto sitcoms that had a short run (e.g. ‘My Darling Aswang’, ‘The Jose and Wally Show Starring Vic Sotto’). So what’s next for Vic Sotto? According to GMA, a new sitcom starring Vic and Ai-ai delas Alas is in the works, but the premiere date and the show’s title is yet to be determined. Meanwhile, a replacement for ‘Hay, Bahay!’ is set to premiere this Sunday night. The new show will be called ‘All-Star Videoke’, and it will be hosted by Solenn Heussaff and Betong Sumaya. “The game features six celebrity contestants or Videoke stars vying to outwit one another by filling in the missing words on a song in a videoke-type of presentation. In the event that every player correctly answered the words in each song, a pair of celebrity ‘laglagers’ will choose one player who will be out of the competition. The two remaining contenders will proceed in the semi-final round for a chance to play in the jackpot round. The winning contestant becomes the All-Star Videoke Champ! and may bring home a cash prize of up to 100,000 pesos. In short, ‘All-Star Videoke’ shares some similarities with another long-running videoke game show ‘All-Star K’. But whether or not the former will enjoy the same success as the latter remains to be seen. In the age of foreign franchised programs, it is good to see networks such as GMA maintain a more local approach. Still, the success of a particular program will only depend on the response of the viewers, and for ‘All-Star Videoke’, it will not be an easy task. ‘All-Star Videoke’ airs Sundays after ’24 Oras Weekend’ on GMA. This is not a rerun. On Monday, August 14, GMA announced the return of ‘Alyas Robin Hood’ to the small screen. The second season (or Book 2 in teleserye lingo) will bring back almost the same cast with the addition of new actors to spice up the series. 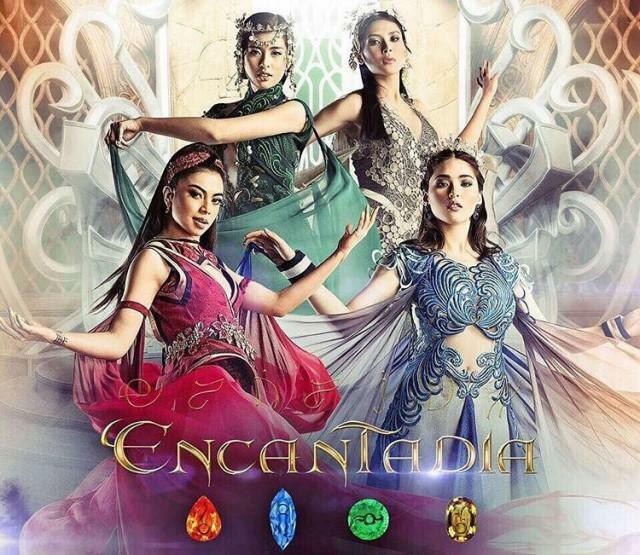 Continuing the same series after a lengthy hiatus is nothing new to Philippine television. In 2007, ABS-CBN’s ‘Maging Sino Ka Man’ received a second season after a break of six months; take note that this does not include sequels of a particular series such as the ‘Encantadia’ trilogy or the ‘Lobo’ franchise. 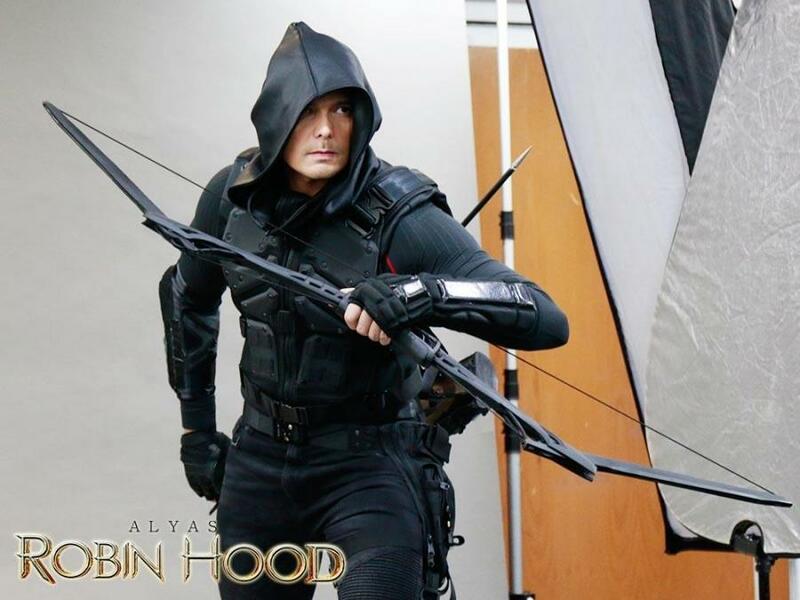 The new season of ‘Alyas Robin Hood’ will once again be headlined by Dingdong Dantes as Pepe, the former vigilante-turned-lawyer. New challenges await the protagonist, such as the kidnapping of his mother, the revelation of some of his secrets, and a powerful evil force that threatens the city. Andrea Torres will reprise the role of Venus, Pepe’s ally and love interest. But instead of bringing back Megan Young’s character Sarri for season 2, GMA brought in Solenn Heussaff to portray Pepe’s other love interest, Iris. Also returning for season 2 will be Ms. Jaclyn Jose, who will once again breathe life to Pepe’s mother Judy. 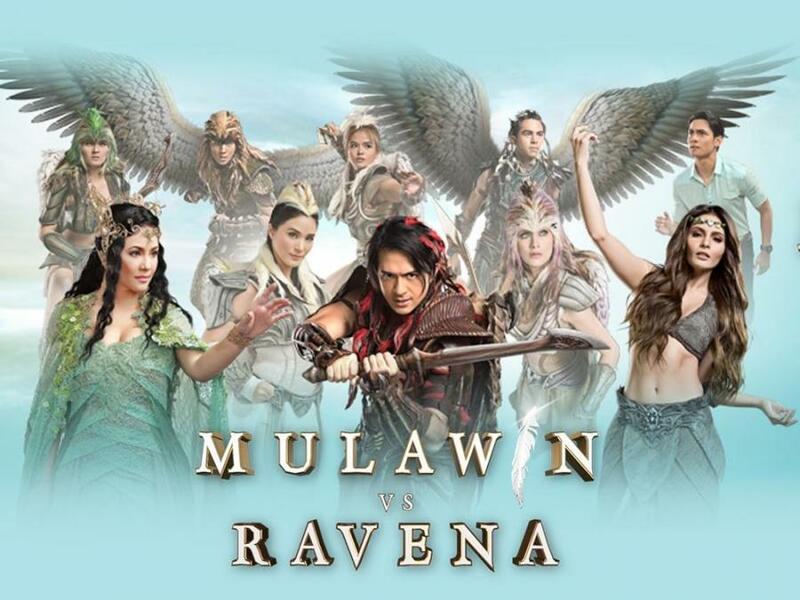 Rounding out the mix of returning and new cast members are Ruru Madrid, Edu Manzano, Gary Estrada, Paolo Contis, Jay Manalo, Rey ‘PJ’ Abellana, Gio Alvarez, KC Montero, Lindsay de Vera, Dave Bornea, Rob Moya, Antonette Garcia and Luri Nalus. The first season of ‘Alyas Robin Hood’ ran from September 19, 2016 to February 24, 2017. The series, while a decent performer with 115 episodes in total, could not get past ‘Magpahanggang Wakas’, ‘A Love to Last’ and ‘My Dear Heart’ in the ratings. On its second season, ‘Alyas Robin Hood’ will go up against the KathNiel-led series ‘La Luna Sangre’. Considering that the latter is raking in at least 35% in the national ratings of late, ‘Alyas Robin Hood”s task became even more difficult now that they face the popular tandem of Kathryn Bernardo and Daniel Padilla (not to mention former GMA star Richard Gutierrez). Still, for loyal followers of ‘Alyas Robin Hood’ who stuck through the difficult times, the return of the series is like a breath of fresh air. With GMA keeping the faith, one can only hope that the second season of ‘Alyas Robin Hood’ will last just as long as the first. Directed by Dominic Zapata, ‘Alyas Robin Hood’ airs weeknights after ‘Mulawin vs. Ravena’ on GMA Telebabad. Seems like GMA is producing its own ‘Sunday PinaSaya’ for Saturday nights. Hoping to make good use of their otherwise lethargic Saturday primetime lineup, GMA decided to go all out and unveil a new comedy-musical variety show. The show is called ‘Full House Tonight’, and its lead host is none other than Regine Velasquez-Alcasid. Yes, Regine is still with Channel 7 (she also hosts ‘Sarap Diva’ on the same channel) even as her husband Ogie Alcasid moved over to archrival ABS-CBN in order to become a judge on ‘It’s Showtime’ and ‘Your Face Sounds Familiar Kids’. Talk about a divorce of the professional kind. Anyway, ‘Full House Tonight’ will feature a mix of sketches, improvisational comedy, parody and stand-up comedy with a hint of stage musical performances thrown in for good measure. Of course, there will be some special guests to spice up the show. In essence, ‘Full House Tonight’ is ‘Sunday PinaSaya’ on a Saturday night, or perhaps more like a Filipino working man’s version of NBC’s ‘Saturday Night Live’. At worst it could be another ‘Comedy Central Market’ or ‘Comedy Bar’. ‘Full House Tonight’ will also feature Solenn Heussaff, Bianca Umali, Miguel Tanfelix and Joross Gamboa as Regine’s co-hosts. They will be joined by comedians Philip Lazaro, Kim Idol, Terry Gian, Sarah Brakensiek, Tammy Brown, and Nar Cabico. A daunting task lies ahead for ‘Full House Tonight’ as they begin their run this Saturday. 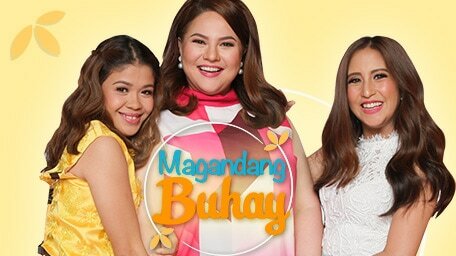 The show will premiere against ‘Pinoy Big Brother: Lucky 7’, and based on the latter’s strong ratings as it nears its conclusion, there is no doubt that ‘Full House Tonight’ will have its hands full in trying to win this battle. It will be interesting to see how ‘Full House Tonight’ can reinvigorate GMA’s Sabado Star Power primetime. The show may have an interesting and novel format, but it will be up to the viewers to judge. ‘Full House Tonight’ airs every Saturday night after ‘Magpakailanman’ on GMA.